When we think about ways to affect the frequency of a track or sound, the first thought is usually EQ or a standard filter (e.g. lowpass, high-pass, bandpass, etc.). But other processes you undoubtedly already use affect frequency — although that might not be their primary purpose. Below are ten other ways to alter the frequency, some obvious and some, not so much. This one is pretty obvious. There are plenty of great pitch shifters out there including harmonizers, octave generators, subtone generators, etc. Flangers and Chorus also qualify as pitch shifters in my mind since they are delay-based manipulations of pitch. 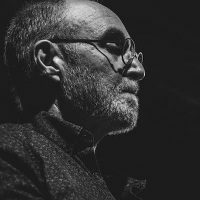 They use modulation of delay time to alter the pitch and in the process can create an expanded stereo image and/or push the sound further back in the mix. Flanging got its name from the original method in which the sound was made. An engineer would alternate finger pressure against the flange of a tape reel as the tape played, thereby causing changes in pitch as the result was recorded. Of course there is Autotune, Melodyne and other plugins for pitch correction and the over-the-top auto-tune effect remains stubbornly omnipresent. This is a common technique in synthesis whereby a 2nd tone oscillator is added to a sound that is slightly detuned by a few cents from the other, thereby creating a wider, often thicker sound. But the idea is also used with a doubled vocal line and conceivably with any pitched instrument for similar results. Compression is usually categorized as a dynamic effect processor, but it also has a pronounced effect on the spectrum. By allowing the softer sounds to become louder through compression, you are changing the spectral balance substantially. 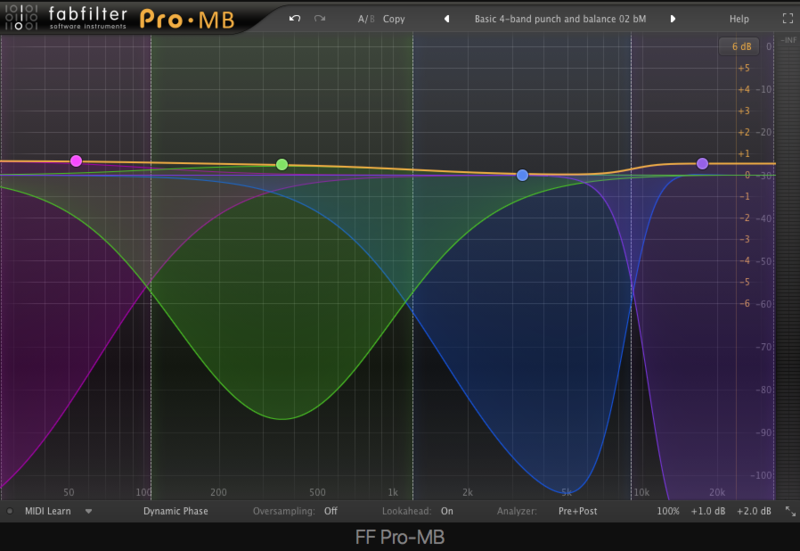 Band compression is a very obvious way to achieve this result and can be used almost like an EQ. In fact, all forms of dynamic processing including expansion, gating, and de-essers will affect spectral balance to some degree. 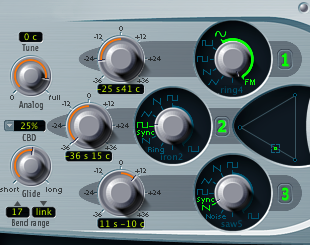 Below is a screenshot of the truly fabulous Pro-MB multiband compressor from FabFilter. Harmonic distortion gets its name from the idea that when you take a given waveform and drive its gain up to the point where it distorts or flattens near the peak, harmonics above the fundamental pitch are generated thereby changing the frequency content of the sound. 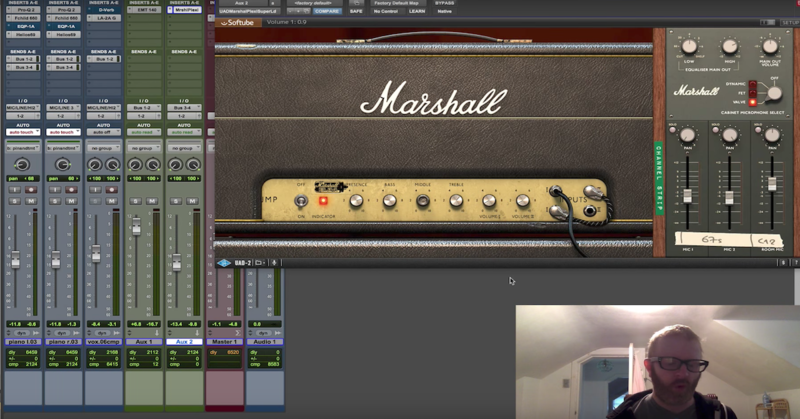 There are several reasons for adding distortion on sounds other than guitar. Distorting or saturating the bass will add harmonics as described above and allow for the psychoacoustic phenomenon known as the missing fundamental. 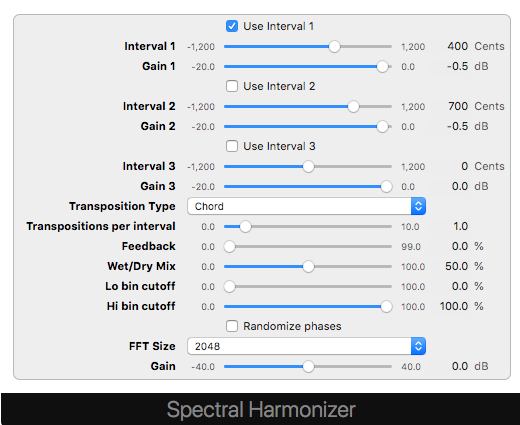 When a series of tones are harmonically related, meaning that it can be mathematically described as a series of harmonics (1F, 2F, 3F, 4F, etc. – where F = the fundamental frequency and 2F is the second harmonic or 1 octave above and so on), the listener will perceive the fundamental “pitch” whether it is present or not. The brain will, in essence, fill in the missing fundamental. So if you are listening on a set of tiny computer speakers that cannot produce any frequency below 150Hz, your brain might fill in the gap if it’s a good mix. 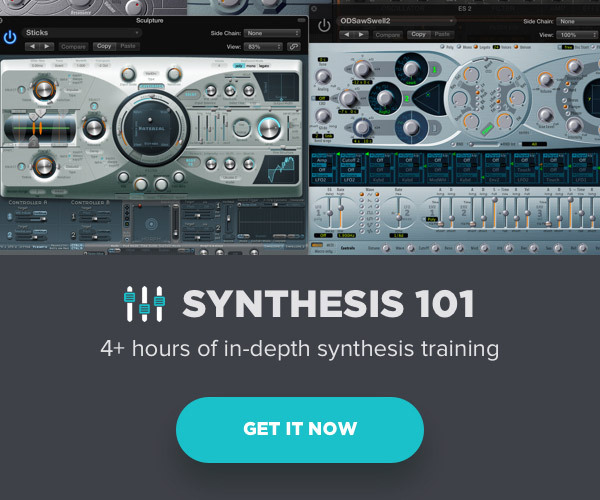 As with Compressors and Exciters, there are also Multiband Distortion and Saturation effects, allowing you to zero in a specific part of the spectrum to distort. These processors can be used subtlety or aggressively depending on the context. Fast Fourier Transform or FFT-based effects use a process where the sound is analyzed using a user-defined algorithm into a set of data comprised of frequency, amplitude, phase and temporal information. Once parsed in this way, specific elements in the data can be altered independently. For example, the pitch can be altered without affecting the duration of a sound and vice versa. This process is computationally expensive and used to be only available as an offline process. 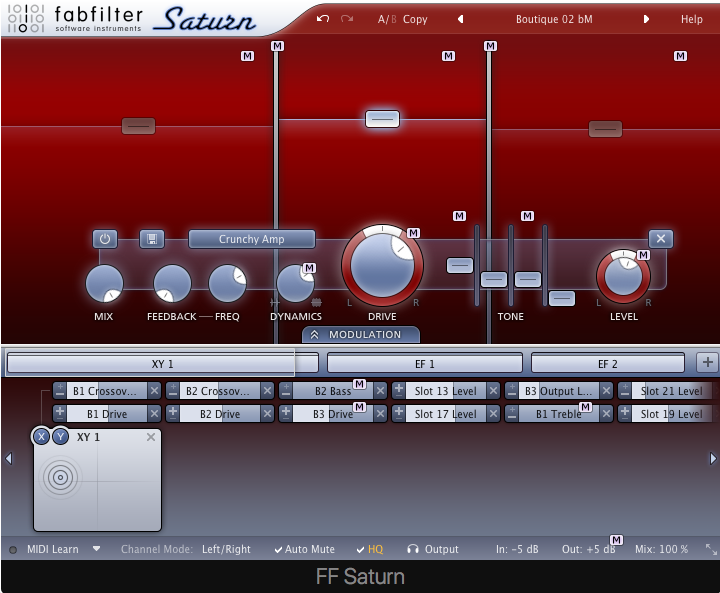 Happily, this is no longer the case and there are several plugins that are available as real-time effects. Every location has a distinct acoustic footprint that will have a substantial influence on the recording. Reflective spaces will have more high-frequency content and vice versa. Many studios have hinged panels on the walls with absorptive material on one side and a hard reflective surface on the other. Choosing different configurations in the space by positioning the panels in various ways can affect the frequency spectrum as well as the RT60* of the room. It’s no secret that certain microphones are better equipped for recording vocals versus kick drums versus guitar amps. This is partly due to the sensitivity and general frequency response of the mic as well as the existence of proximity effects and/or presence peaks in that response. Placement can have a drastic effect on frequency as evidenced explicitly by the proximity effect (hence the name), and distant versus close miking will also have pronounced effects. As a mic is moved farther from the source, the direct sound takes on less prominence as the room itself begins to dominate, thereby changing the frequency content that gets recorded. One obvious way to affect frequency is to simply modulate it or change it either with an LFO or an envelope. Frequency Modulation or FM does just that. 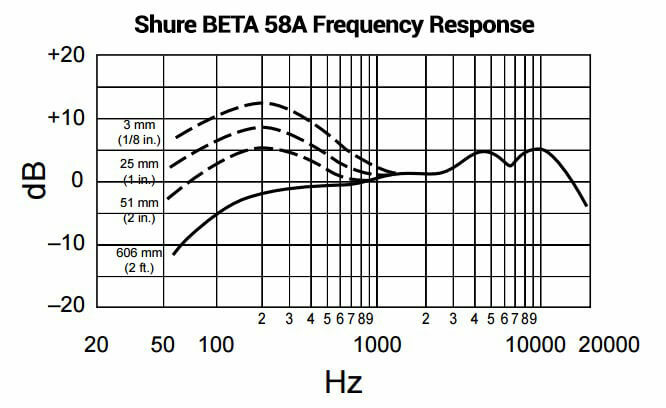 A very slow form of FM such as 6 Hz will yield a vibrato effect while faster audio rate modulation frequencies will begin to yield sum and difference tones that are a result of the interaction between the carrier and the modulating frequencies. Similar to FM in terms of having a carrier and a modulating frequency, the process of Amplitude Modulation (AM) can create additional frequencies as a result of these interactions. At a slow modulation rate, the interaction is heard as a tremolo and gets more complex and spectrally rich with increased modulation speeds. Crank up the speed on a tremolo effect and see what happens. 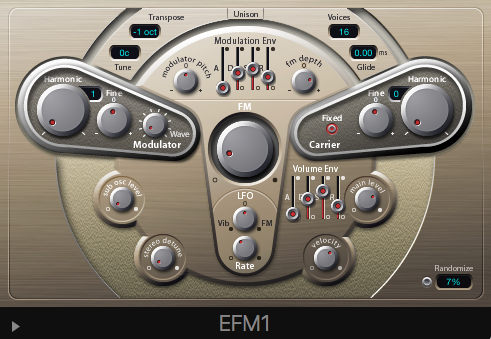 Both AM and FM are capable of incredibly complex sonorities as variations of intensity or depth, alternative waveforms and various envelopes are applied. Hopefully, this article gets you thinking about frequency and ways to control and influence it in new ways. EQ’s and filters will always have their place, but I encourage a little experimentation whenever possible as a means of generating fresh ideas. * The RT60 of a space is the time it takes in milliseconds for the reverberation of a sound to drop – 60dB from the level of the original sound once it stops.